4‑H Tech Wizards is an after school, youth mentoring program for under-served youth grades 4-12, that sparks youth interest in STEM fields (Science, Technology, Engineering, and Math). 4‑H Tech Wizards is a youth development and mentoring program developed by Oregon State University Cooperative Extension System to provide opportunities to under-served youth. It began as a bilingual, family-supported, after-school program to support and engage low-income Latino/Hispanic youth who were lagging behind in STEM classes and careers. The Tech Wizards program in Cecil County, Maryland created two mobile technology labs complete with laptops, projectors, printers, and digital cameras. The labs provide 4‑H youth and adults with an opportunity to participate in fun science-related activities and programs. 4‑H Tech Wizards introduce today’s technologies to adults ages 50+ so that they have the skills needed in today’s workforce including how to use tablets, how to send text messages, and how to participate in a conference call. 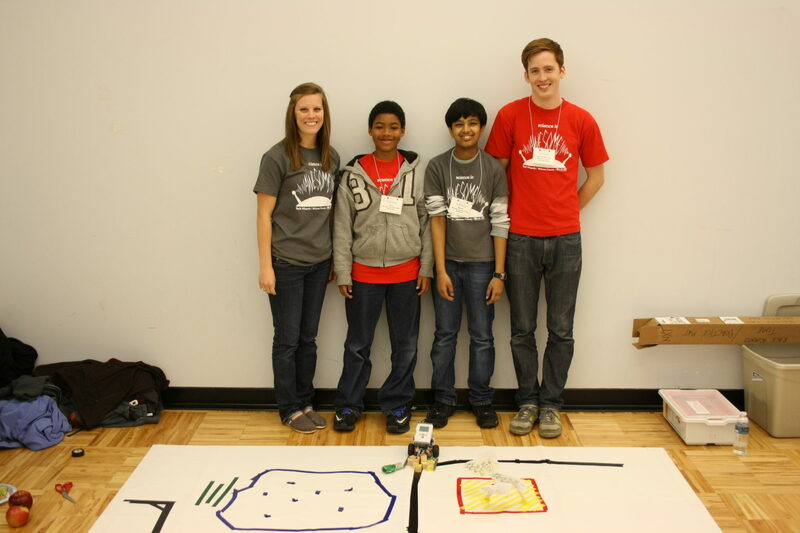 Read about the 4‑H Tech Wizards program in Cecil County, Maryland. Read about a 4‑H Tech Wizards group that built a wheelchair ramp.